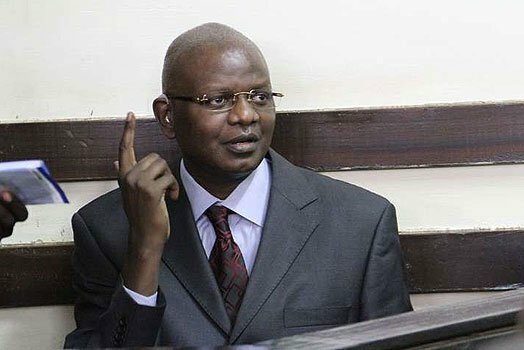 Louis Otieno lost his hearing while he was being treated for acute pancreatitis. 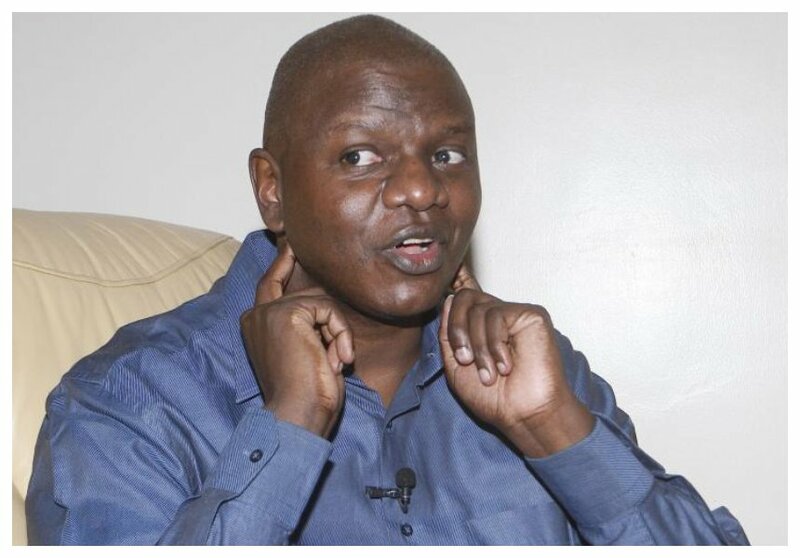 The celebrated former KTN anchor needs to undergo cochlear implant surgery to gain back his hearing. Professor Macharia Muthuri evaluated Louis’ condition and revealed his assessment. He said that Louis was not able to use his hearing aids because he was not able to discriminate speech. Kenyans have so far donated Kes 1.73 million towards Louis’ ear surgery. The surgery will cost Kes 4 million, Louis’ family is set to hold a fundraiser in two weeks at the Villa Rosa Kempinski Hotel. A poster advertising the fundraising dinner indicates that the event will be held on Friday May 18th. The family also thanked Kenyans for their continued support and prayers.